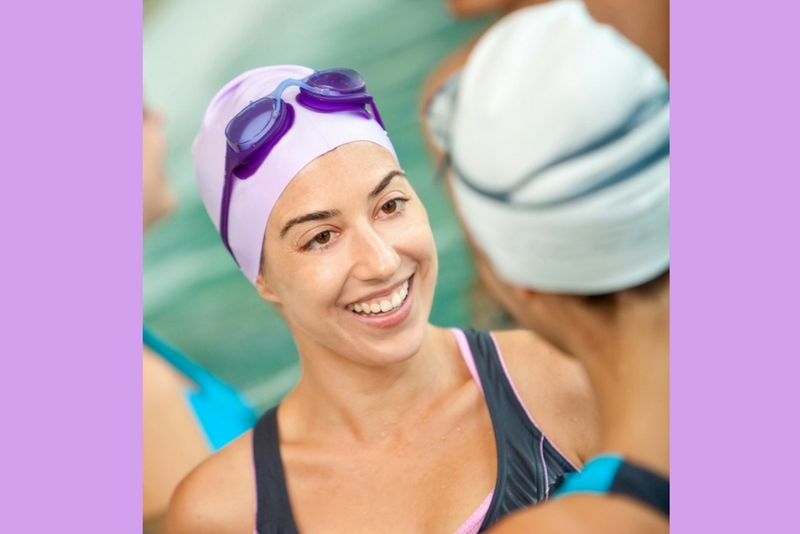 High school swim season is almost upon us and it is a great opportunity for year-round swimmers to participate at a different level than club swimming. Here are 4 of the greatest benefits for your swimmer when participating in high school swimming. Your swimmer is representing his school and representing the students he goes to school with every day. Swimming is not a high profile sport like football or basketball so swimmers typically get less recognition than other athletes – this is their chance to shine! Wearing the “Alpine High School Swim Team” shirt down the hall during swim season makes your swimmer feel proud. To put it simply, high school swimming is fun! There is some pressure involved in swimming well, winning, qualifying for conference, regional and state championships, but it is typically a less intense pressure than in year-round swimming. The team spirit and pride seem stronger, the cheers on deck seem louder, the atmosphere at meets is more electric. The after-meet trips to Cookout exemplify the more laid back atmosphere – a year-round coach is not going to join you for burgers and shakes after a meet on a school night! In club swimming, there are usually many fast swimmers and it is hard to be a star. In high school swimming, there are often only a handful of year-round swimmers. This is the chance to swim on the A relays and to medal in events that may not be possible at year-round meets. High school swimming is comprised of some different events than club swimming. The longest race is the 500-yard free and most other events are not longer than 100 yards so distance swimmers and middle distance swimmers typically cannot swim their best events at high school meets. It is kind of fun to swim the 100 IM for the first time since 6th grade! The 4 years of high school fly by and suddenly, it is senior year and the end is near. The season is bittersweet and it feels like it goes by too quickly. The whole season your swimmer is thinking “this is my last regional meet”, “this is my last pasta pump-up”, “this is my last awards banquet”. Tell them to enjoy it while it lasts, cheer as loudly as possible, wear his high school spiritwear proudly, go to the Pasta Pump Ups, and give advice to the underclassmen as, all too soon, it will be just a memory. Michelle Lombana is committed to helping parents like her whose children want to swim in college. 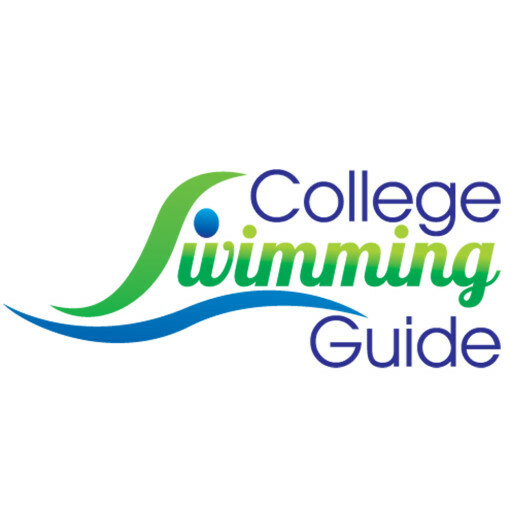 When she’s not timing at high school swim meets, she can be found at www.collegeswimmingguide.com.